Polycystic ovary disease is affecting a large number of women these days. There are certain things that every woman wants to know about PCOD. 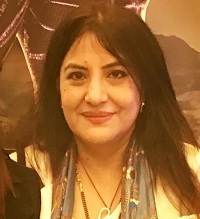 Here are answers to top ten questions on PCOD by Dr. Sonia Rawat who is the Director of Preventive Health and Wellness in Sir Gangaram Hospital, Delhi. 1. What is PCOD and what are its early signs and symptoms? PCOD is polycystic ovary disease. As the name implies it means that there are many cysts in ovaries ( cysts are fluid-filled sacs). 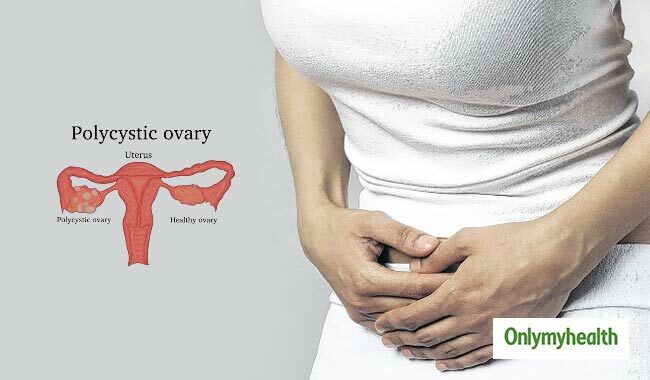 Ovaries are female organs which produce female hormones which are responsible for both, menstrual period and pregnancy. The cysts produce male hormones instead of female hormones and hence one has problem in getting their regular menstrual period and later in pregnancy. In addition, one has skin problems such as acne and male pattern hair loss or baldness. Sometimes they have excess hair as hirsutism like a male because the ovaries are producing more male hormones or chemicals due to PCOD. Sometimes weight gain is a major symptom. 2. At what age these signs and symptoms are more likely to appear? The signs are visible after few months of the progression of the disease. 3. What are the other disorders that can be confused with PCOD? Sometimes there can be endometrial hyperplasia which means that there is an increase in the thickness of the lining of the uterus which may lead to cancer of the uterus, can be confused with PCOD. 4. What to do if there is a family history of PCOD? If one has a family history of PCOD then there are chances that she may have polycystic ovaries. In this case, one needs to look after their diet and stay at a well-maintained weight. 5. Does PCOD lead to complete infertility in every case? PCOD does not lead to infertility in every case. 6. What should be the diet for PCOD patient? 7. Can weight loss decrease the severity of PCOD? Yes, weight loss can decrease the severity PCOD. 8. Is PCOD completely curable? 9. What are the treatment options for PCOD? The various treatment options should be aimed at having a well-balanced diet, maintaining a stable weight, and doing physical exercises regularly. The menstrual cycle will hence be regular and treatment should be sought to increase ovulation. This means that certain medications can be used at the instructions of your doctor which will induce your ovaries to produce eggs. 10. What are the lifestyle changes that can decrease the symptoms of PCOD?